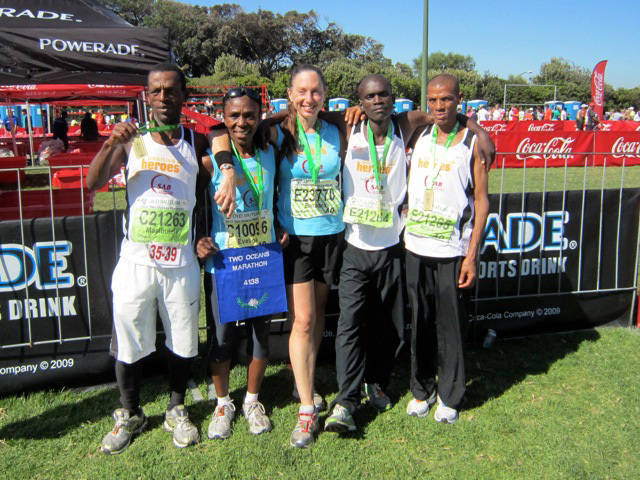 Five incredible runners: all living with HIV, who prove that a HIV positive diagnosis is not a reason to give up. But rather is a reason to celebrate being alive, to compete in some of the world’s toughest endurance races. And to tell the world about it. 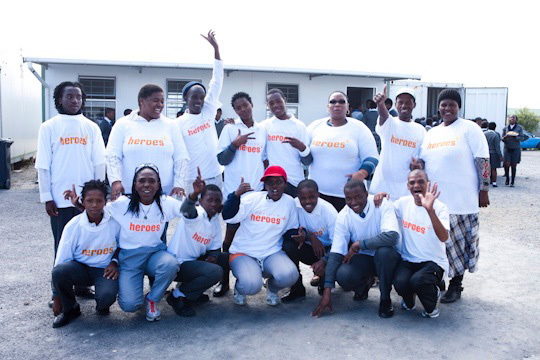 In Partnership with South African Breweries, Positive Heroes, assists the members of the Ultra-Marathon team with their training, equipment and nutrition as well as making it financially possible for them to take part in South Africa’s top endurance races. 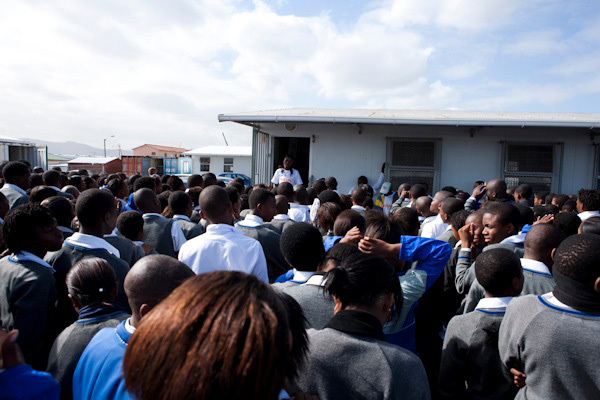 We attract media both locally and nationally, showcasing the team as the inspirational people that they are, offering a message of hope to South Africans. 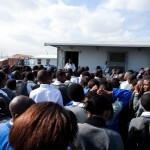 Through this media exposure and by arranging visits to local community schools, businesses, churches and youth institutions: our Runners are able to develop into loved and recognizable Role Models. 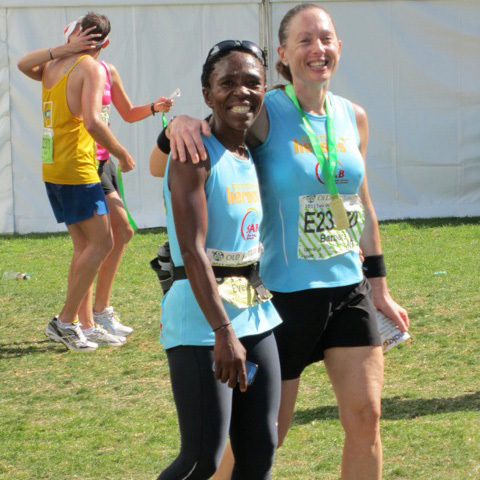 Utilising these opportunities to pass on their personal experiences of running marathons and living with HIV– or as they see it: “Running the Race of Life”. They encourage their audiences to focus on long-term goals and perseverance; encourage self-belief and pro-active management of health, diet and fitness. 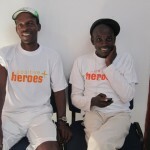 Through telling their personal stories, the Runners discuss the challenges of living with HIV and provide solutions. 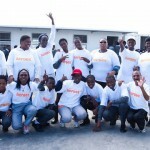 Their marathon running itself is proof positive that it is possible to live, and even thrive, with a disease that kills 1000 South Africans every day. 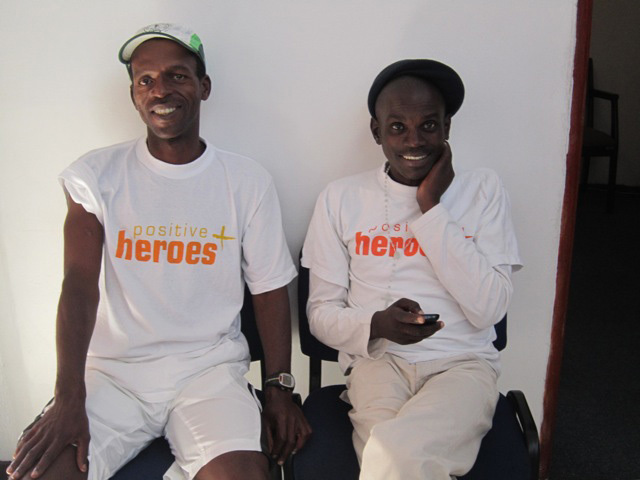 And, because they come from communities like the ones they visit, the team is able to reshape the way people perceive HIV and allow their audiences to relate to the team as ‘one of us’. 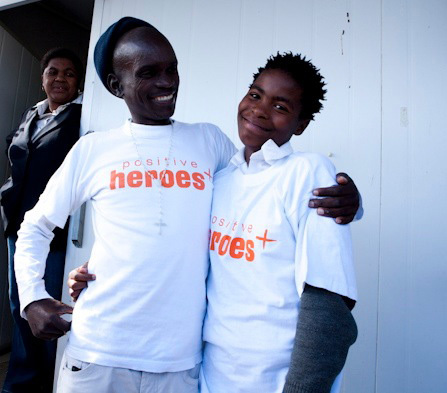 This familiarity enables the runners to provide HIV-related information in an impactful, personal and hopeful way. Please contact us if you would like to ‘Meet the Team’ or invite them to run in your marathon. Finding new Sports: Are you into another sport and living with HIV, open about your status and would like to discuss setting up a team? If you can, please contact us: we’d love to hear from you! 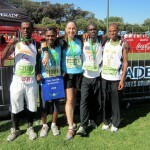 The following video insert is about the Ultra-Marathon team broadcast as part of Positive Heroes interview by Vuyo on SABC Morning Live on 7 June 2010 by Health-e.